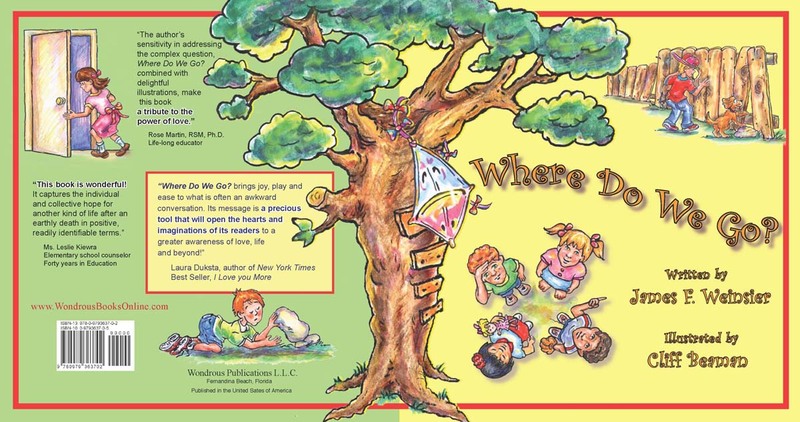 Although children cannot be sheltered from death, parents can delicately help them ponder the question of where people or animals go when they die with the help of James F. Weinsier's cheerfully illustrated, award-winning children's book, Where Do We Go? Weinsier's non-secular exploration of death compatibly blends with any religious, spiritual or nondenominational framework, opening a pathway for parents, caregivers and other adults to approach the subject of death within any given belief system, while at the same time giving children the reassurance they desperately need. In the words of Laura Duksta, author of the New York Times bestseller I Love You More, Weinsier's book "...is a precious tool that will open the hearts and imagination of its readers to a greater awareness of love, life and beyond!" 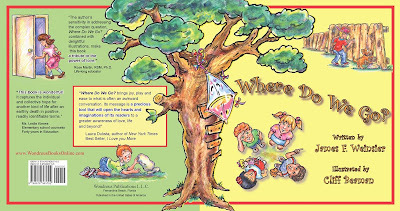 A USA Book News Award Winner for the "Parent/Family Reference" and "Children's Mind/Body" categories and second-place winner of Florida Writer's Association: Best Children's Book of 2009, Where Do We Go? was born out of Weinsier's tragic loss of three immediate family members over a nine-month period and his search for an effective, loving response to his young grandchildren's questions about the fate of their loved ones. "My book unfolds the endless possibilities for the hereafter to children," explains Weinsier. "Furthermore, it is an invaluable tool for adults challenged with the bewildering task of discussing the subject of death." Where Do We Go? 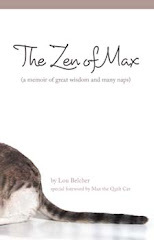 (ISBN: 978-0-61523-805-0), a Wondrous Publications book, retails for $12.95 and can be purchased on http://amazon.com and through Books Plus by calling 877-630-8998. Visit: http://www.GoodGriefBook.com for more information.